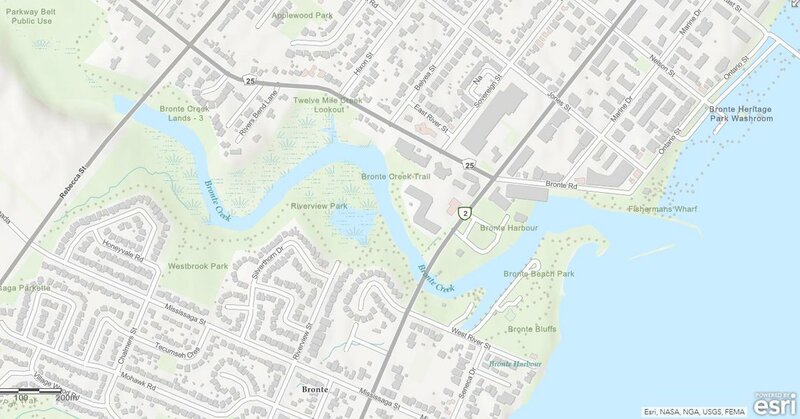 Esri Canada provides enterprise geographic information system (GIS) solutions that empower businesses, governments and educational institutions to make timely, informed and mission-critical decisions by leveraging the power of geography. Our solutions are used by leading organizations across Canada to help enhance decision making, achieve cost savings through greater efficiencies, improve communications, serve customers and citizens, keep communities safe and create a sustainable world. We distribute the world's leading GIS software from Esri, Telvent, Cityworks - Azteca Systems, Inc. and other technology partners. Headquartered in Toronto, we serve over 10,000 customers from 16 regional offices across Canada. Information about Esri Canada can be found at www.esri.ca. Why Nudge.ai? 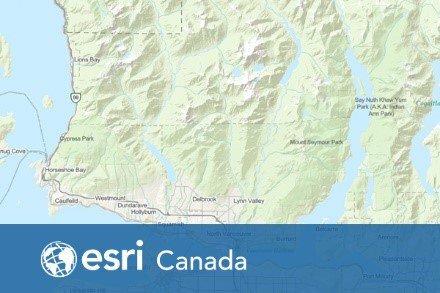 Reach out to the decision makers at Esri Canada with a personalized email - let them know that you found their recent news mention interesting. 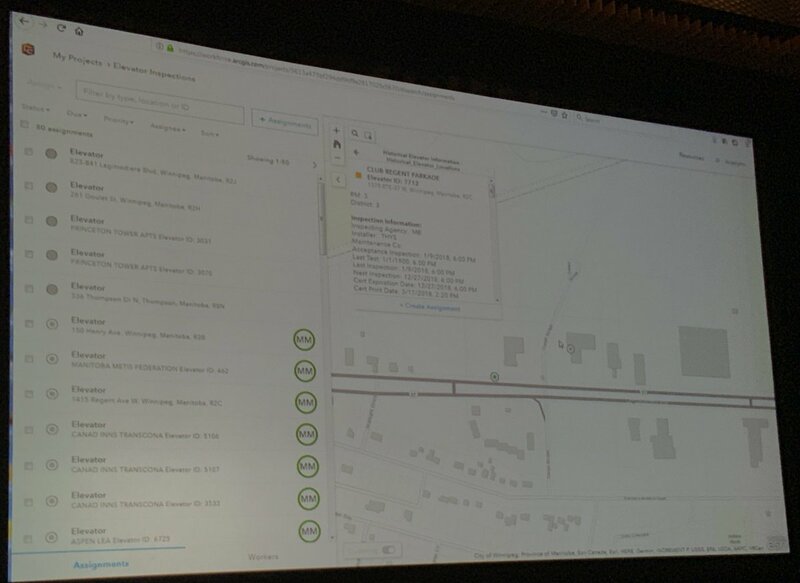 Nudge.ai’s relationship intelligence platform can help you find the right executive to reach out to at Esri Canada, such as Mark Somback, Senior Account Manager, or Alex Miller, President. Then get in touch and start a conversation. Executives can be difficult to reach, but every company has connectors who bring together people and ideas. At Esri Canada, people like Colleen Raymond, and Joy Chan are likely connectors. When Esri Canada is mentioned in the news, Nudge.ai often sees topics like Government. If your conversation focuses on these topics, you’ll probably get Esri Canada’s attention. Who in your network can introduce you to Esri Canada? Nudge.ai finds the best pathway to reach contacts at this company.